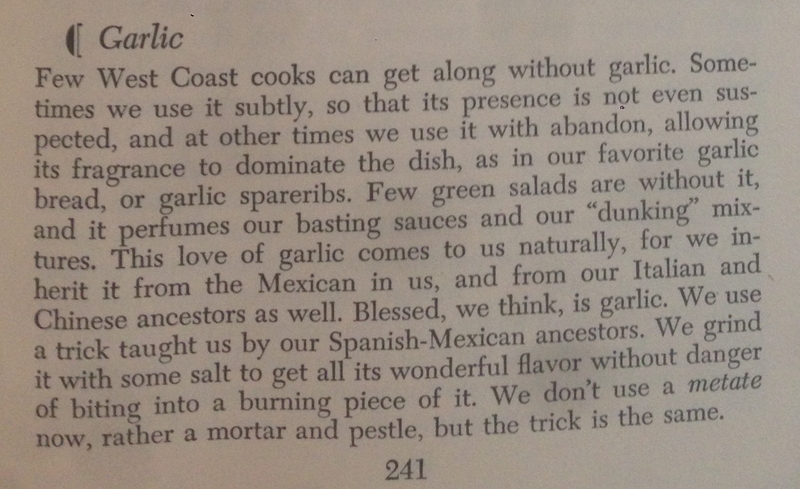 If only more people would more often “use it [garlic] subtly! 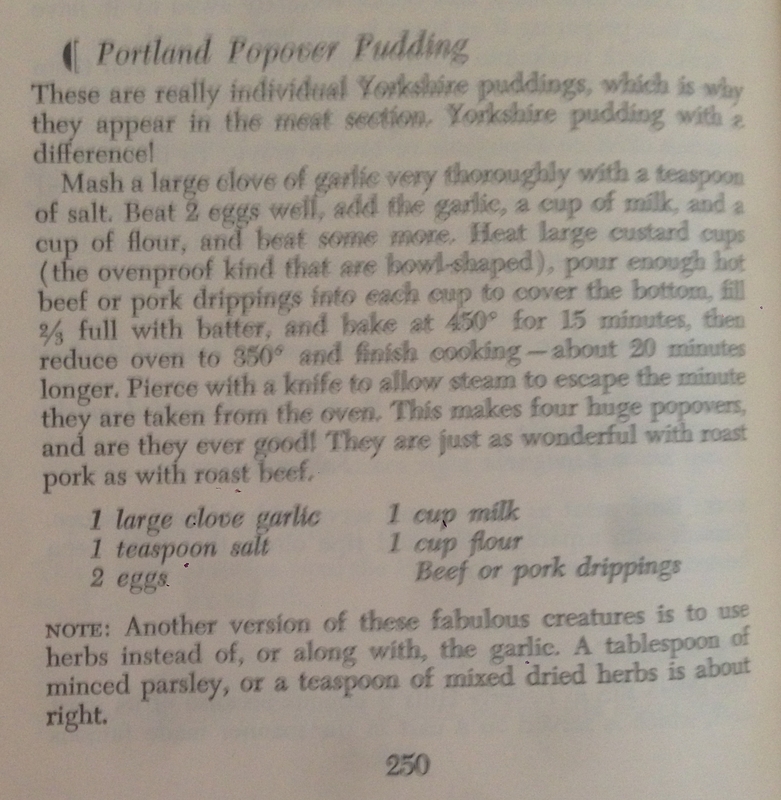 Thank you, Ruth, for this introduction to a food writer I did not know. I too must thank you for telling us about Helen Brown, who indeed writes well—had not known of her, and appreciate finding her! Will look into her further, and also check out Beard’s book of letters to her. Another great article Ruth!! Love reading these. I still think of the Julia/James Beard collaboration in the 70’s. Their saying: “40 cloves of garlic may not be enough.” I then proceeded to make chicken with 40 cloves. The next day our son was born. The entire hospital nursery reeked of garlic. The doctors came in to have a look at the mother of the “garlic baby.” Hans is now 46 years old and still loves garlic. Thanks for bringing her work to light! 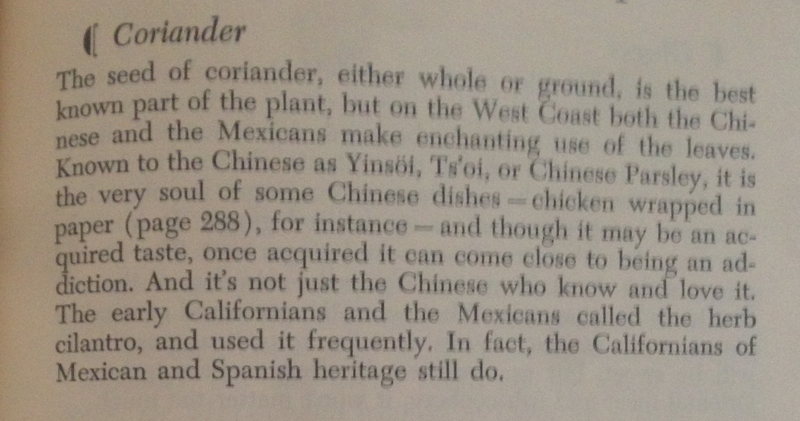 The way we eat in California has roots in so many cultures, as “we” have such diverse origins. I didn’t realize garlic wasn’t always so embraced elsewhere — I live a short drive from Gilroy, garlic is definitely a fact of life here. 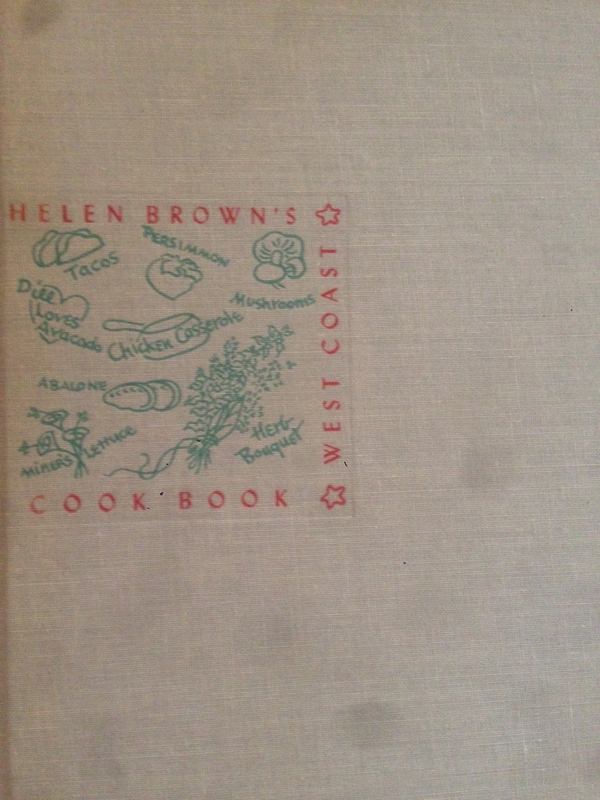 I would love to read more of her 1950s perspectives on West Coast cooking.